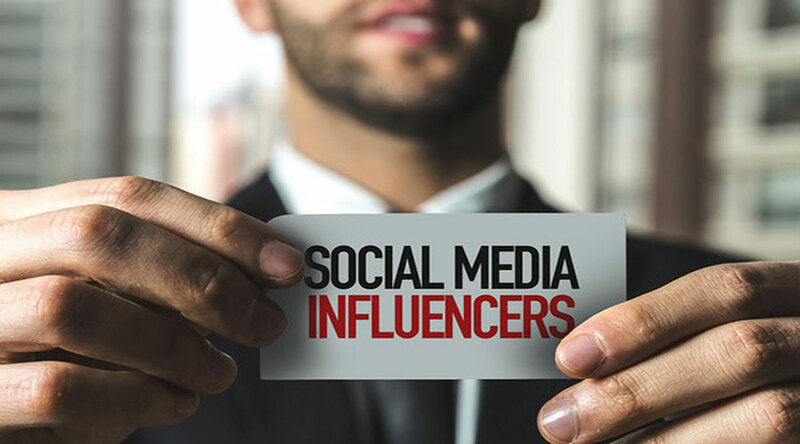 For many digital marketing professionals, getting a social media influencer is one of the best ways to reach out to a bigger audience and promote a particular product or service. However, not all companies especially the small ones can afford to pay a Kim Kardashian. But there’s a new and innovative way solution to this—tapping nano influencers. 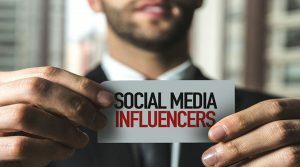 Nano influencers are social media users who have very few followers. They are far from the Beyonces or the Katy Perrys of the world. They can be anyone—your father, grandmother, old college buddy, or officemate. While nano influencers may appear as if they are powerless to promote a product or service to a wide audience, the truth is that they may even be more capable in driving sales of a brand. In fact, there is a study that shows 7 out of 10 or 70 percent of consumers admitting that they bought a product or availed of a service because they were influenced by online recommendations of a family member, friend, or colleague. This rate is a lot higher than distributing online articles (59 percent), following someone they don’t personally know online (32 percent) and ads (49 percent). Aside from the fact that nano influencers have been proven to improve reputation and consequently, sales of various products or services, there are other reasons why brands should seriously consider tapping these individuals. Obviously, one motivating factor for online merchants is that using nano influencers is a lot cheaper than tapping an endorser or social media influencer. Instead of spending thousands or even millions of dollars on several social media influencers, companies can target nano influencers. They don’t even have to pay them— firms may simply give a sample of a product to identified nano influencers. And when those recipients find the product much to their liking, they can recommend it to their friends or family members. Getting a positive review online would be a bonus, as firms can use these testimonials in their favor.